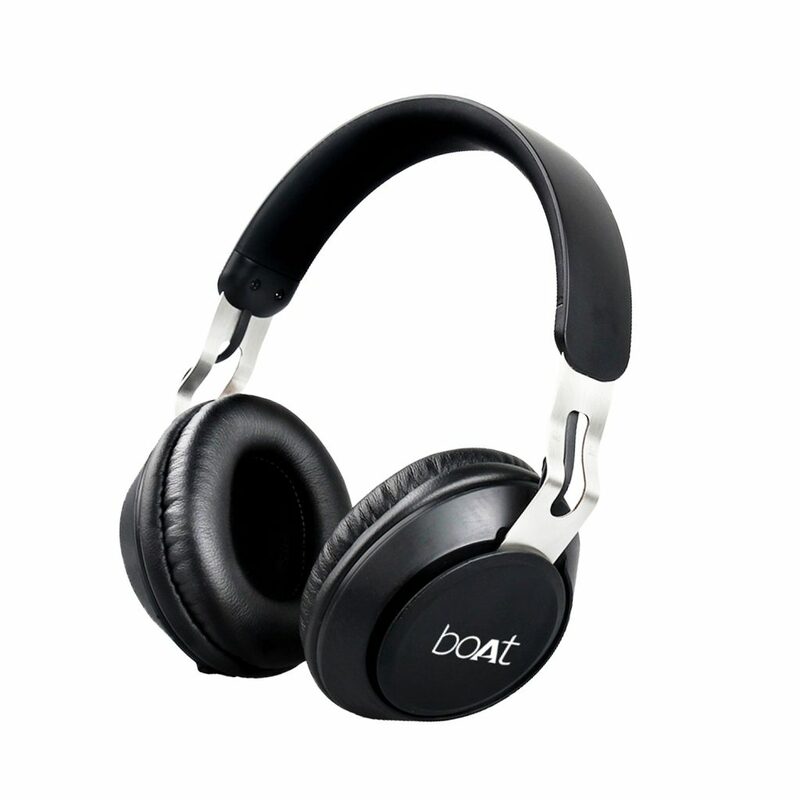 boAt, a brand that sells Audio electronic products launched boAt Rockerz 480 over-ear wireless Bluetooth headphone with MIC in the Indian market today. As per the company claims this on-ear headset will have up to 10 hours of battery life on a single charge and comes with the option of both Bluetooth and wired connectivity. With this headphone, consumers will be getting a balanced sound signature with rich treble and bass and neutral tones. Talking about the look and design, the boAt Rockerz 480 comes with a black matte finish on the earcups and headband coupled with a sleek aluminium finish complementing plush, black leather earpads. The headphone is powered by 40mm dynamic drivers along with onboard controls that enable the user to adjust the volume, attend calls, or activate voice assistant. It is compatible with both Android and iOS devices. The wireless range of boAt Rockerz 480 is listed as 10m, which is standard for wireless headphones in this price range. The headset uses Bluetooth V5.0, comes in Matte Black color and is priced at Rs.1,899 on Amazon.in. Notably, the product carry’s a 1-year warranty too.